Don't throw away your lounge just because it looks dirty and faded. 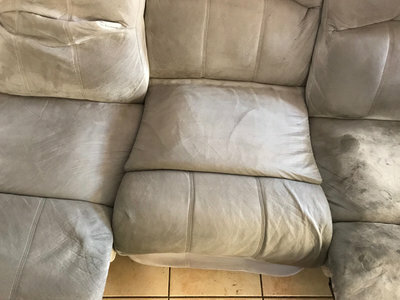 Our five step upholstery cleaning process restores lounges and removes even the toughest of grime and dirt. Our meticulous upholstery dry cleaning service leaves your fabrics brighter with no residual toxins or chemical odours. 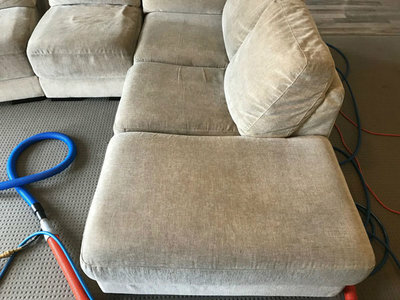 New Age upholstery Cleaning Campbelltown is Macarthur and Camden's number 1 upholstery cleaning service. 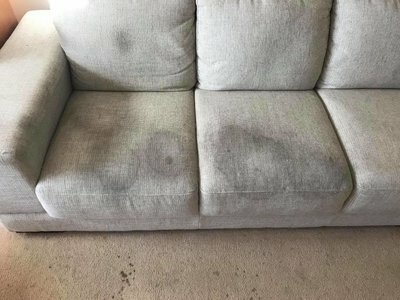 We have an outstanding reputation across the region for getting maximum results from our unique 5-step Upholstery Cleaning Service. 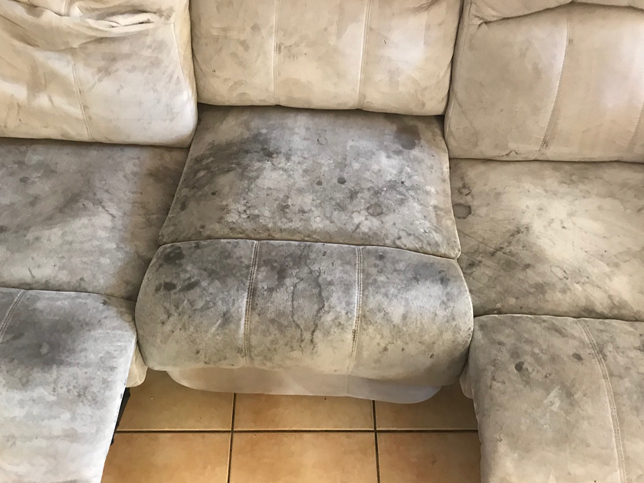 Our industrial strength vacuum, as it runs over all surface areas, will pull the grime and grit from your fabric while preventing dirt from falling deeper into your upholstery. This makes cleaning more efficient and effective. 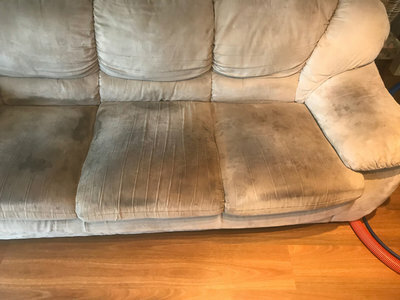 Professional upholstery cleaning really starts with expert removal of stains. 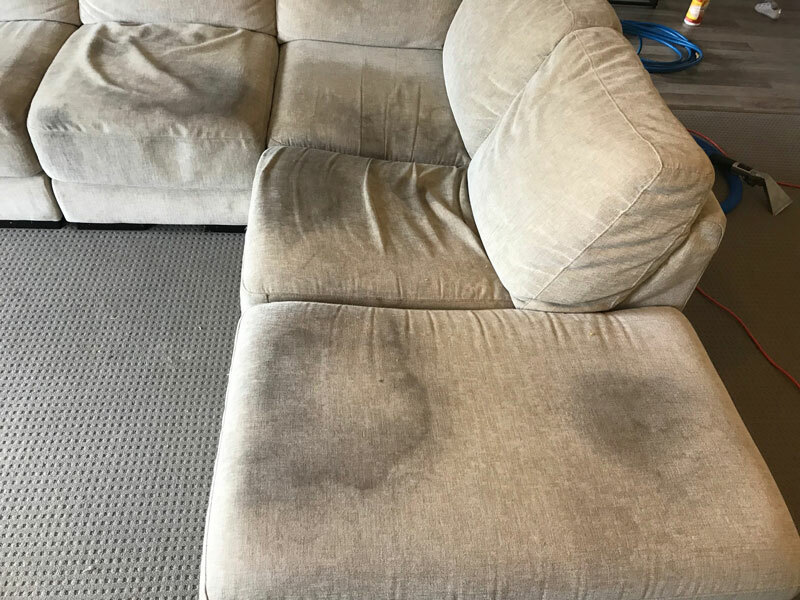 Our specialised upholstery cleaning methods in Sydney produce a clean and fresh feel with no chemical odour. You can breathe easy, confident that our process leaves no toxins. Safer for your home and health, but also less harmful to the environment. New Age Cleaning technicians are both professional and efficient. Custom driers get your furniture ready for use in three hours or less. 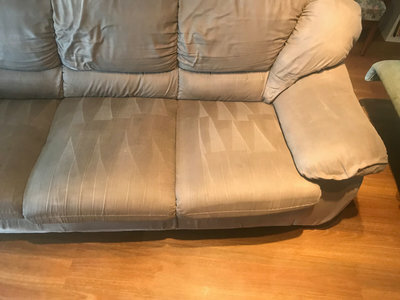 Our work is not done until we reset the fibres to give your upholstery that brand new look, then our technicians remove all trace of their presence, save for the beautiful results of their upholstery cleaning services. New Age fabric and upholstery protection is the ultimate method of protecting your lounge and upholstery surfaces. 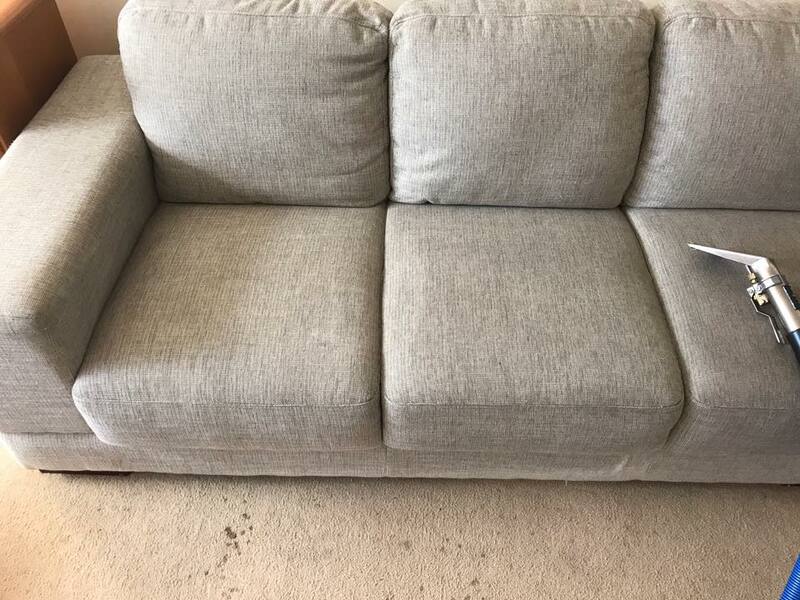 After our unique 5-step upholstery clean it is the perfect time to protect your couch. Our scotch guard protection product creates a barrier between the fibres and anything that it comes into contact with. Learn more about our upholstery protection product and application. The team at New Age Upholstery cleaning make it easy for people across the Macarthur and Camden community to hire a professional upholstery cleaner in their home. We take the utmost care of your home and upholstery cleaning requirements. With a huge increase in hiring upholstery cleaning services around Camden and South West Sydney we have been able to expand our services and products to ensure a fast and professional response. Due to the increase quality of products and equipment that we use we have been able to clean and restore lounges and surfaces that would have otherwise been thrown to the kerb. It is important that when cleaning upholstery surfaces that dirt and grime are extracted properly and not pushed further into the fabric of the lounge. This helps to eliminate decay and poor odours. Contact us today to get a free quote for sofa and furniture cleaning.